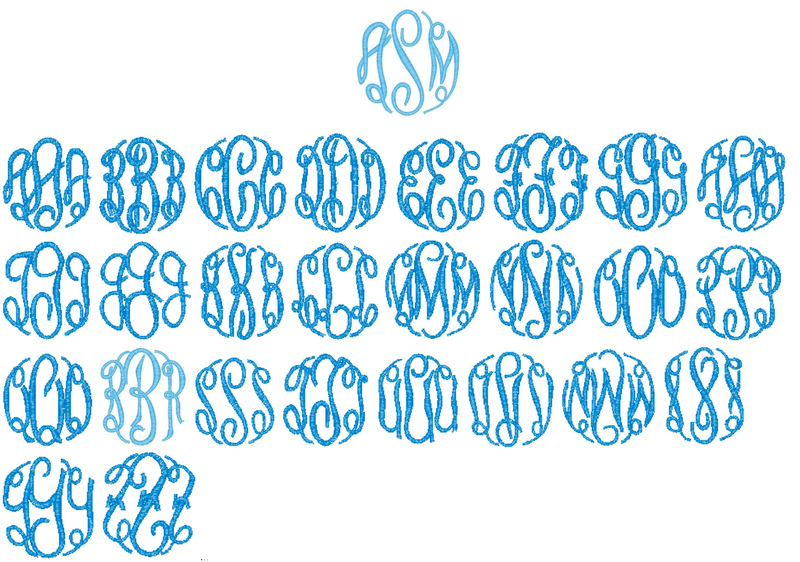 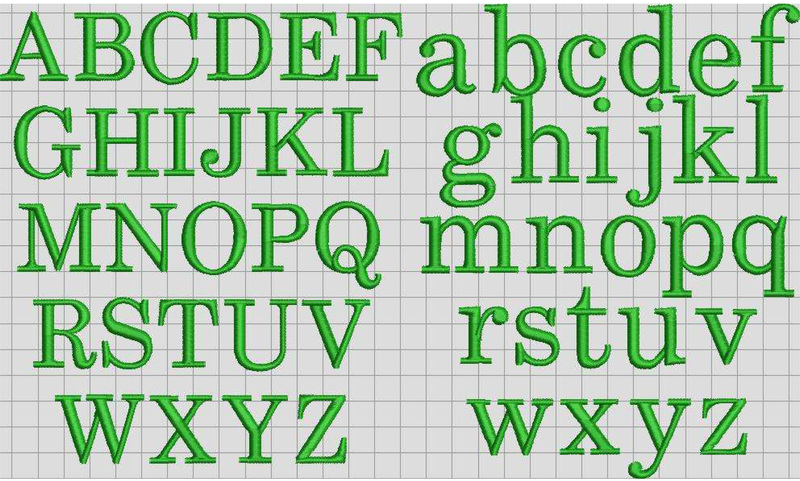 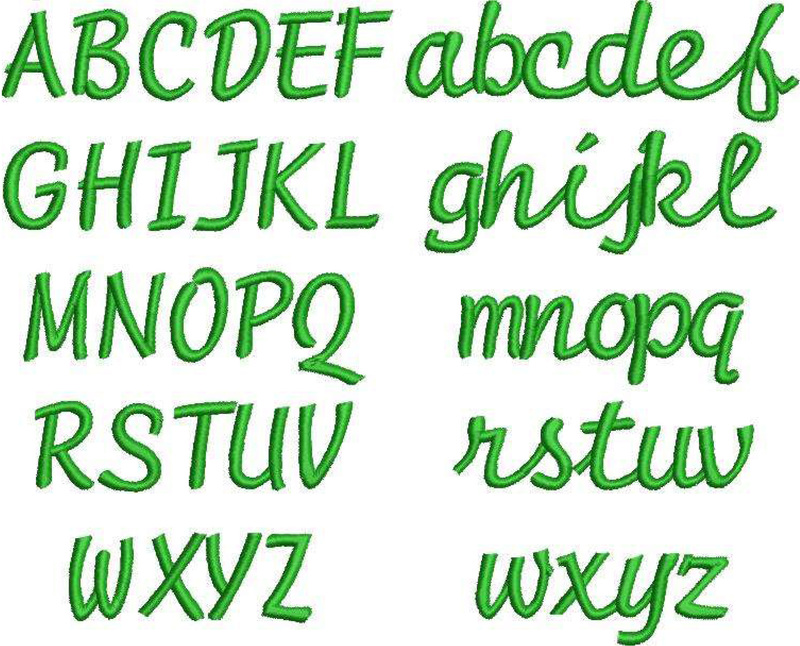 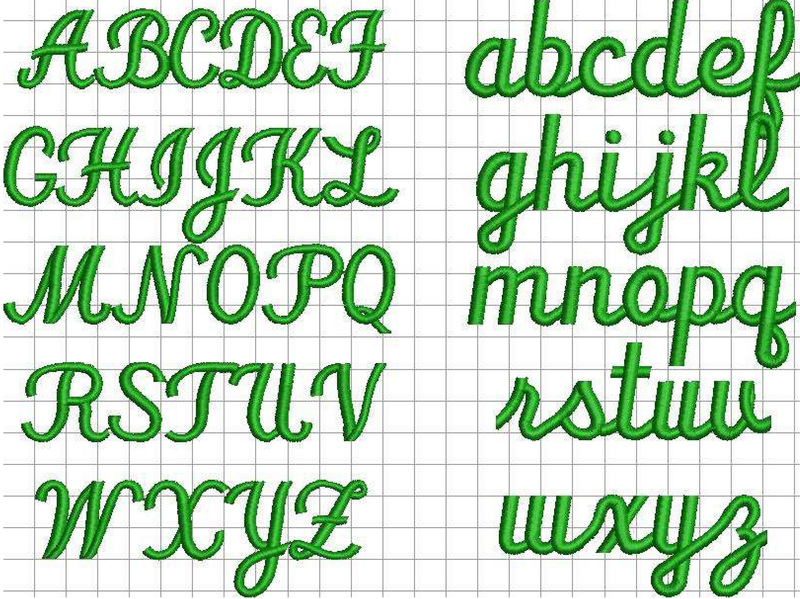 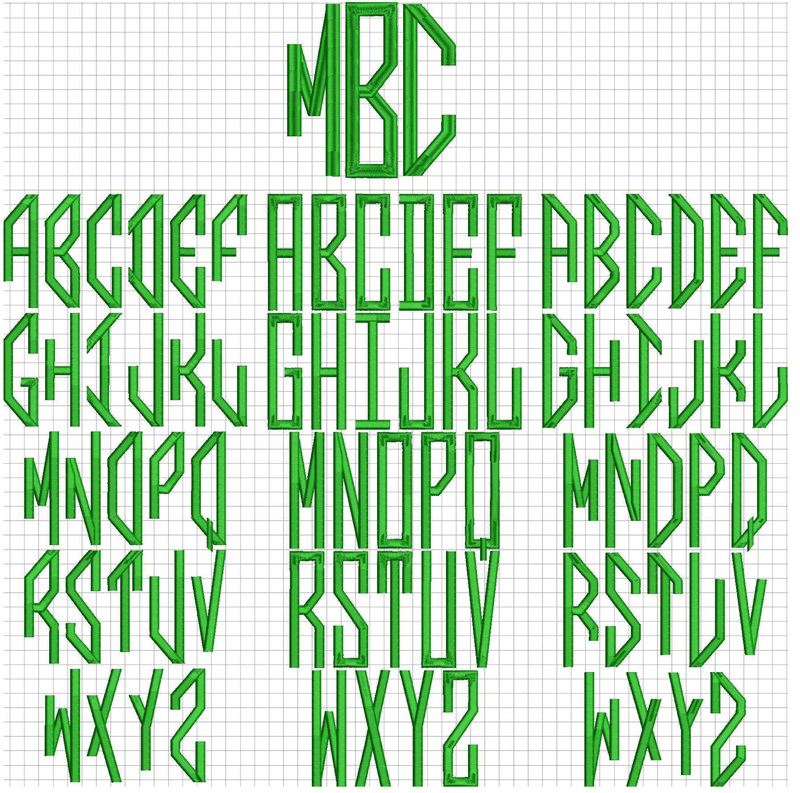 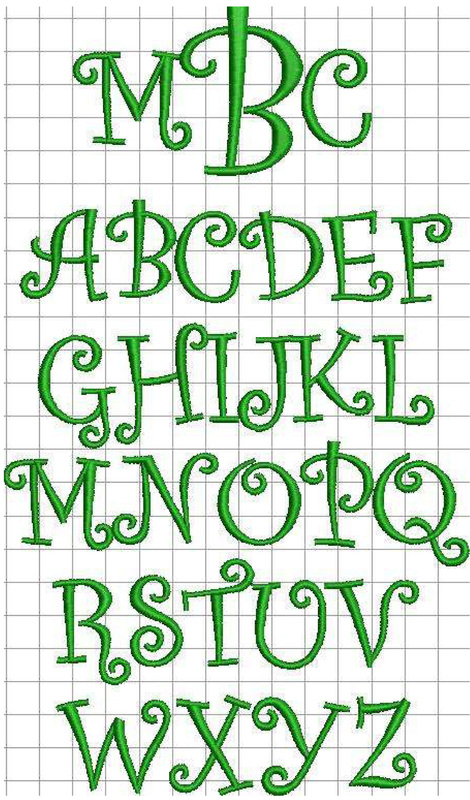 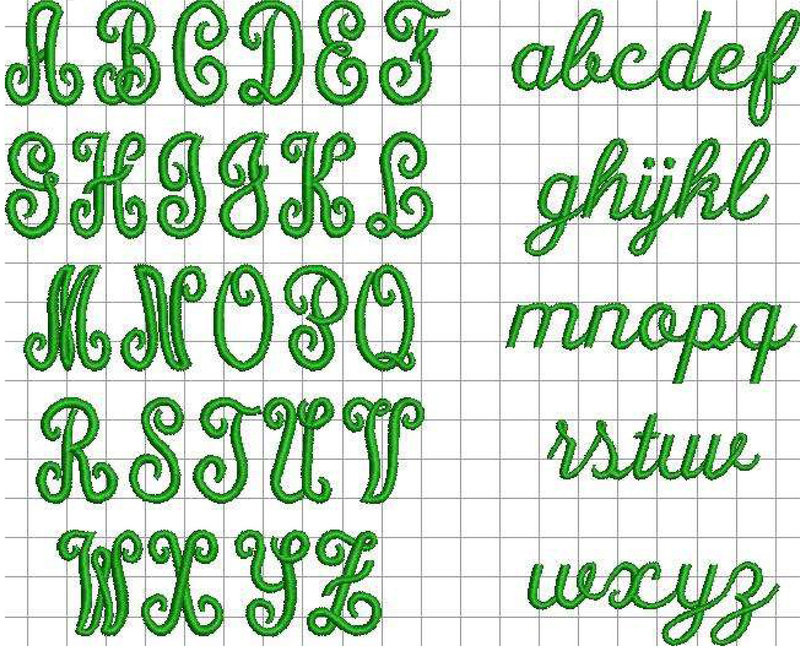 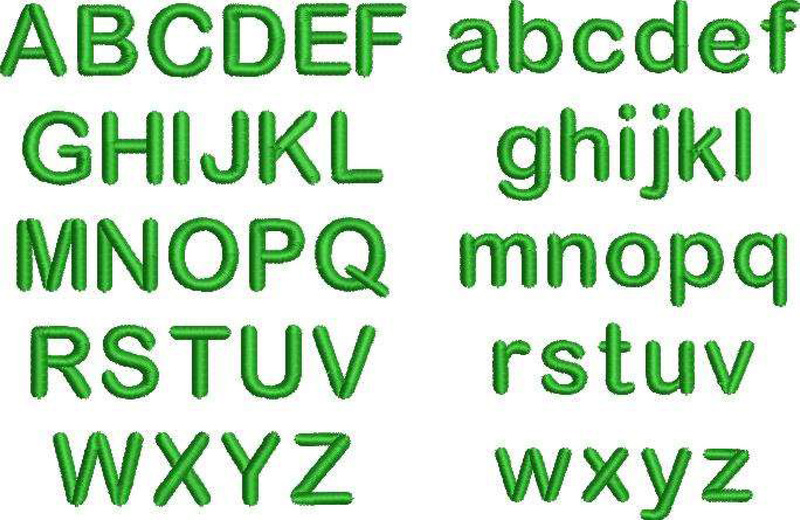 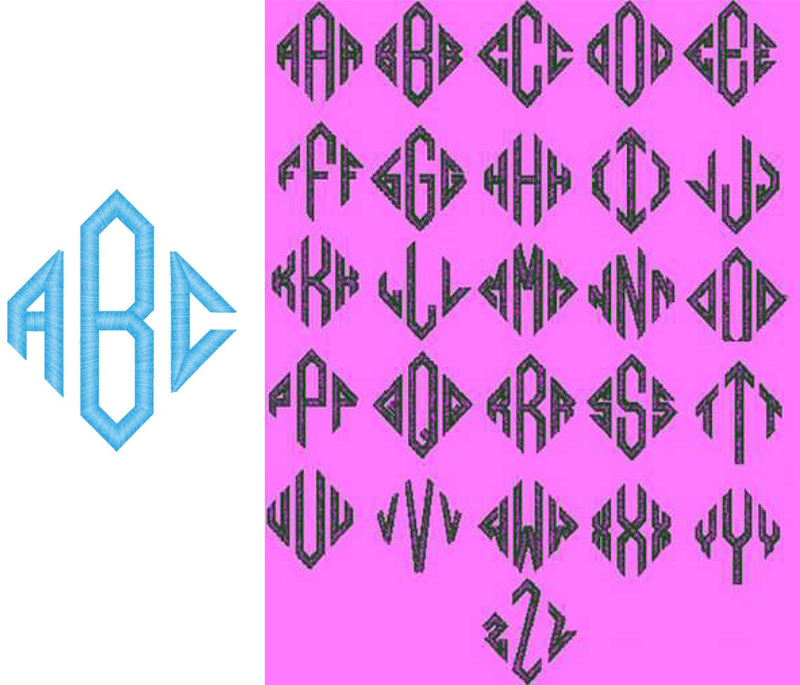 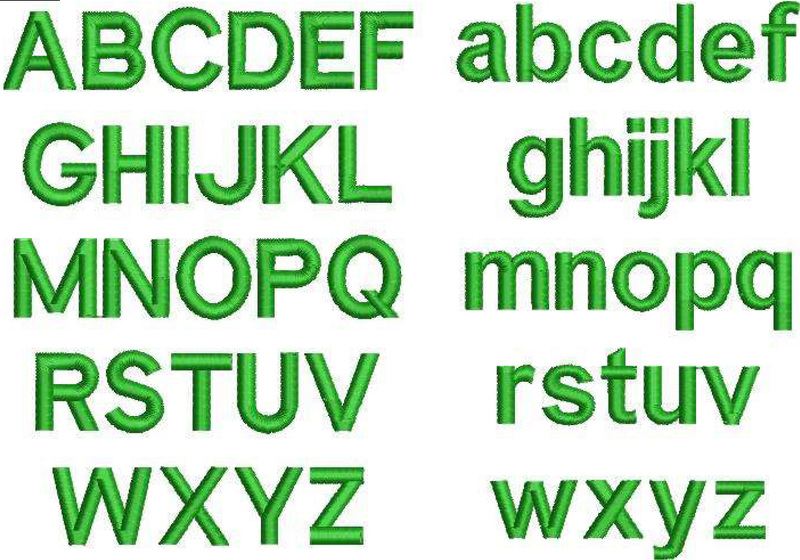 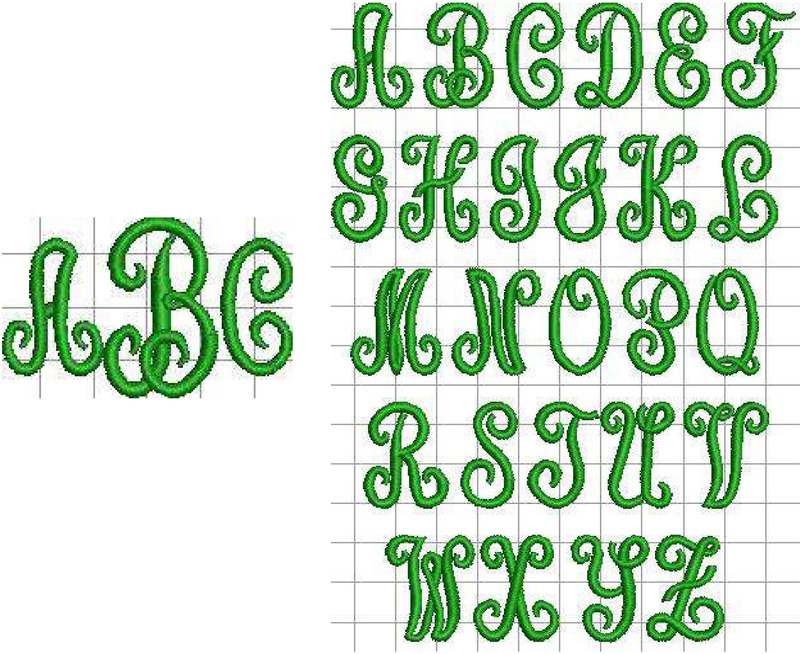 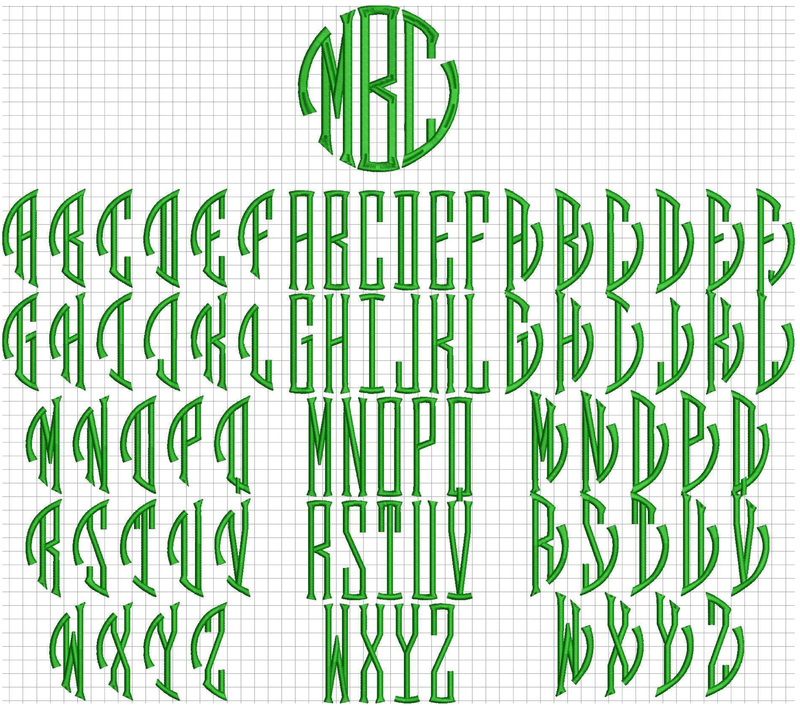 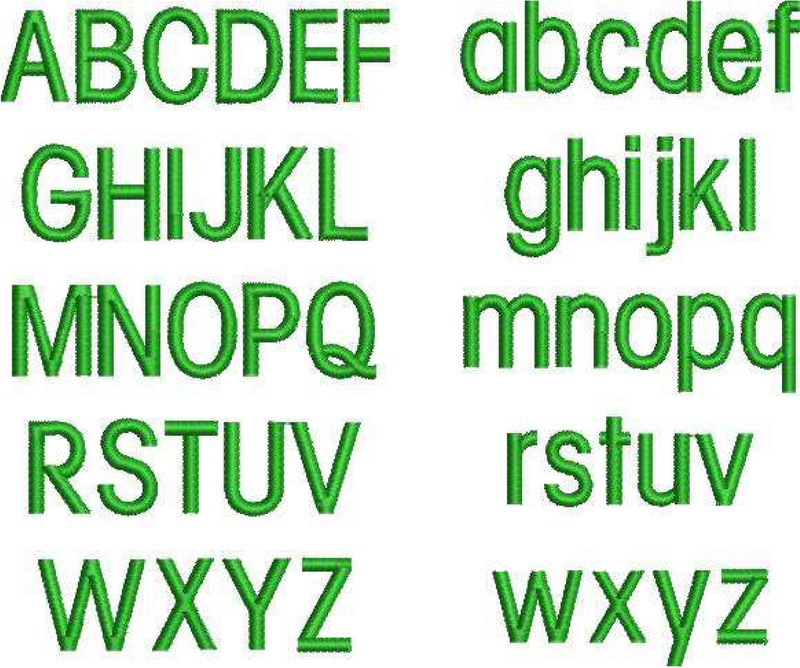 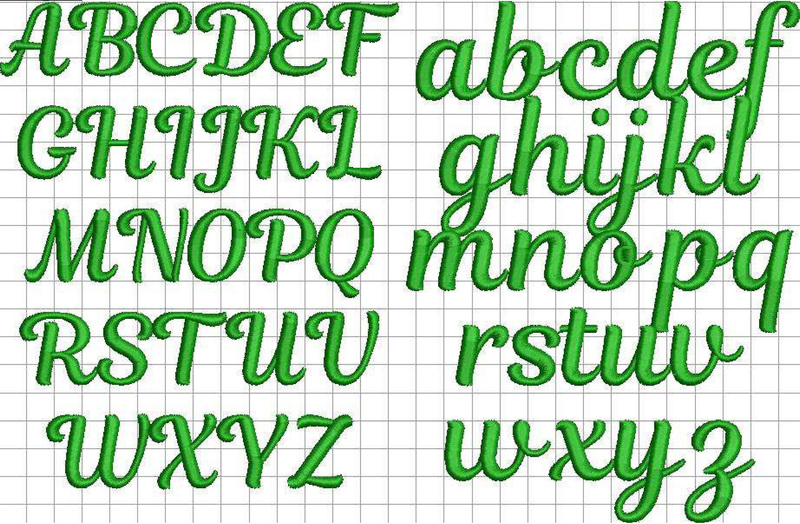 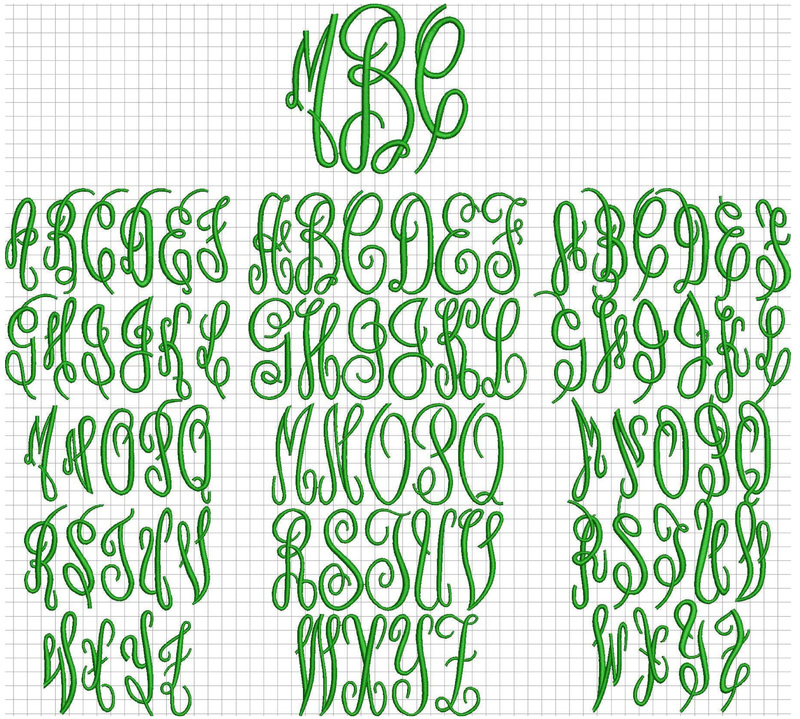 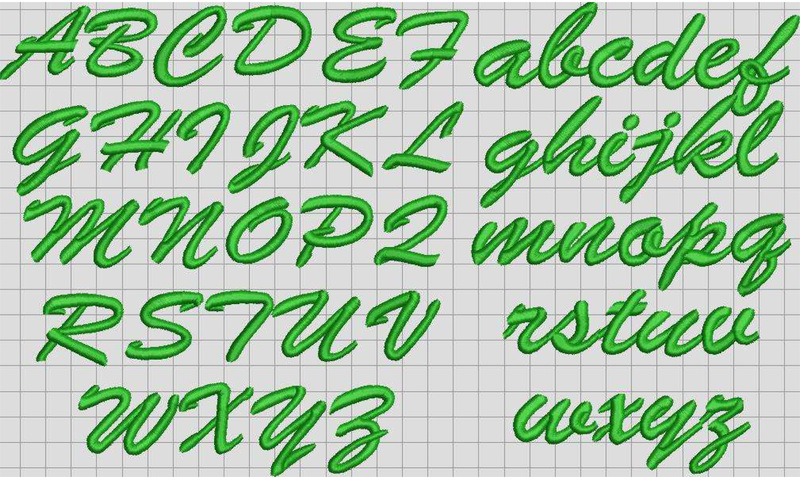 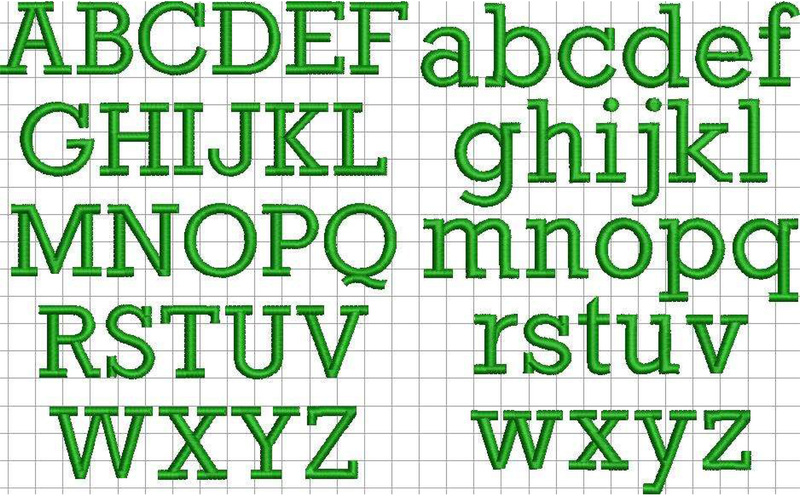 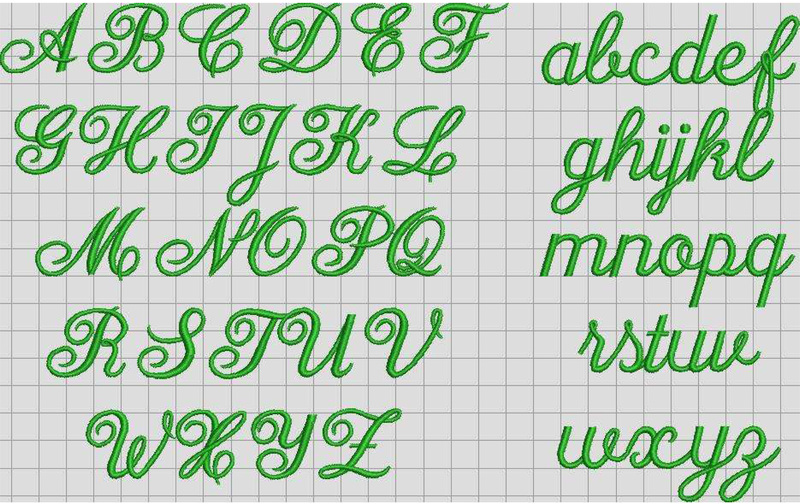 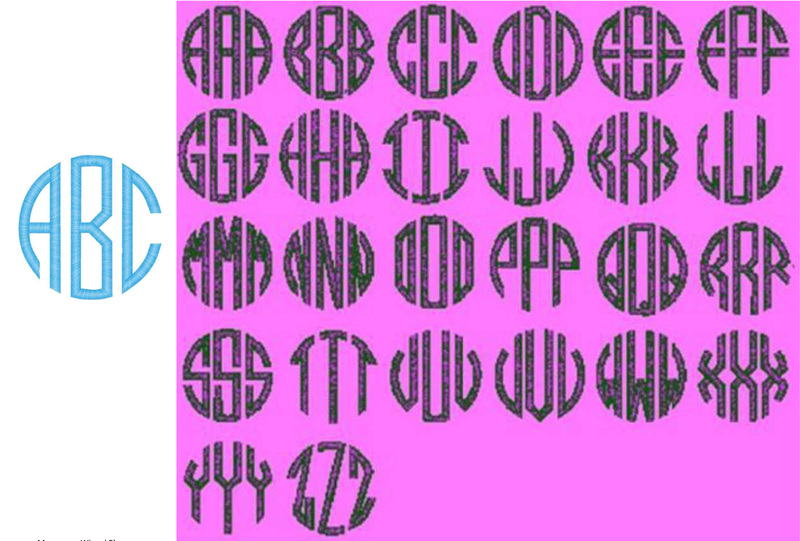 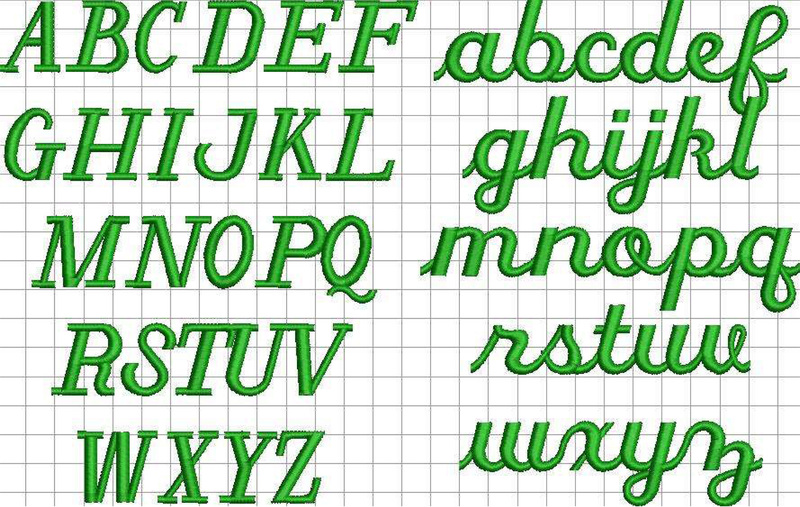 Below you will find links to all our available monogram fonts. 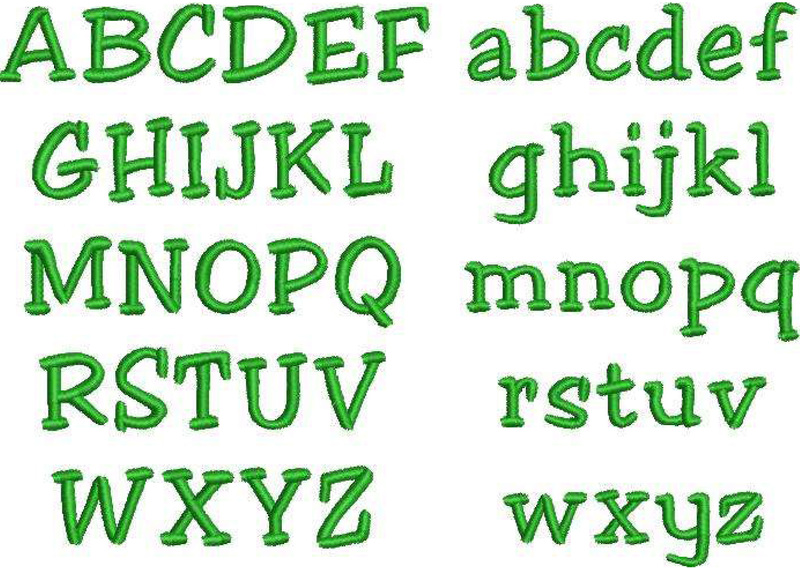 If you don't see what you are looking for please ask as we are adding new ones all the time. 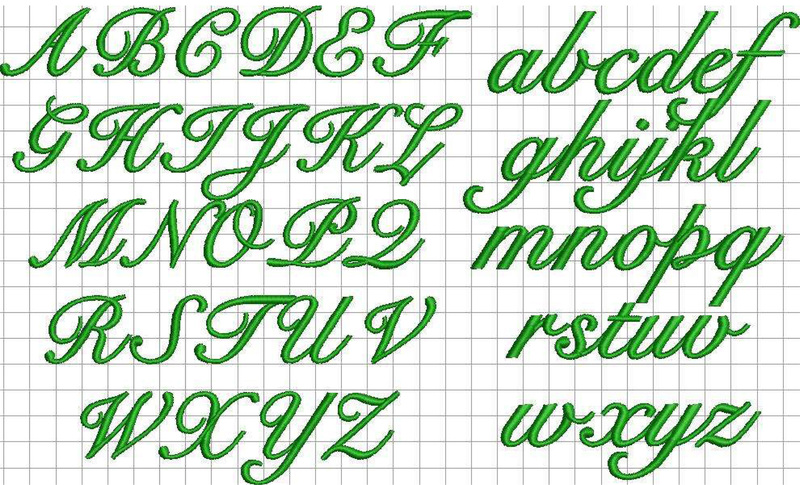 The first couple of sections show our more popular fonts. 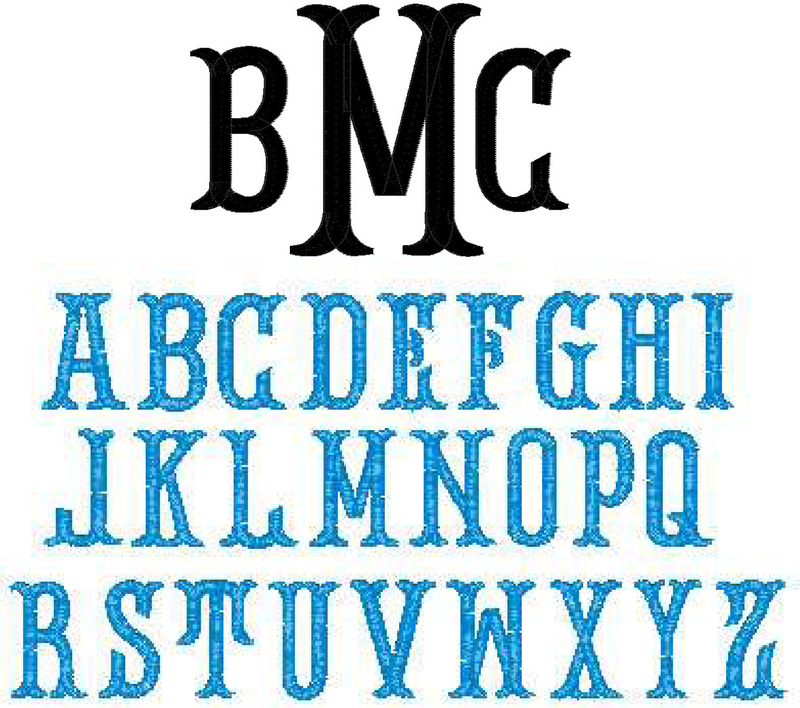 Click on the picture to open a large view. 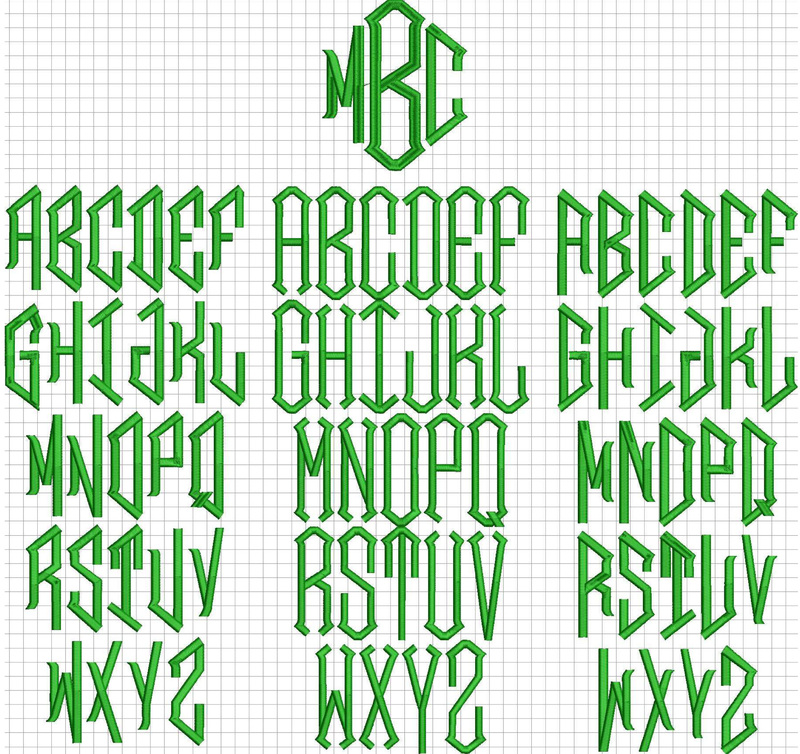 At the bottom you will find links to all of our fonts. 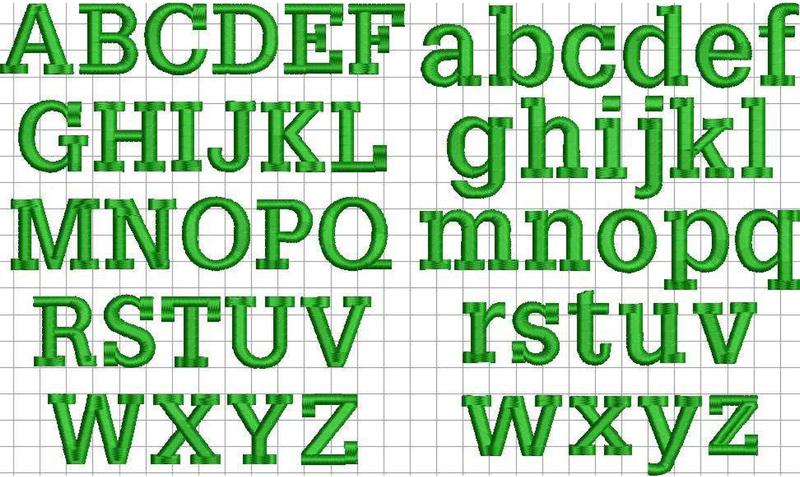 They are broken down into categories, but some of these files are big and may take a sew seconds to download so be patient. 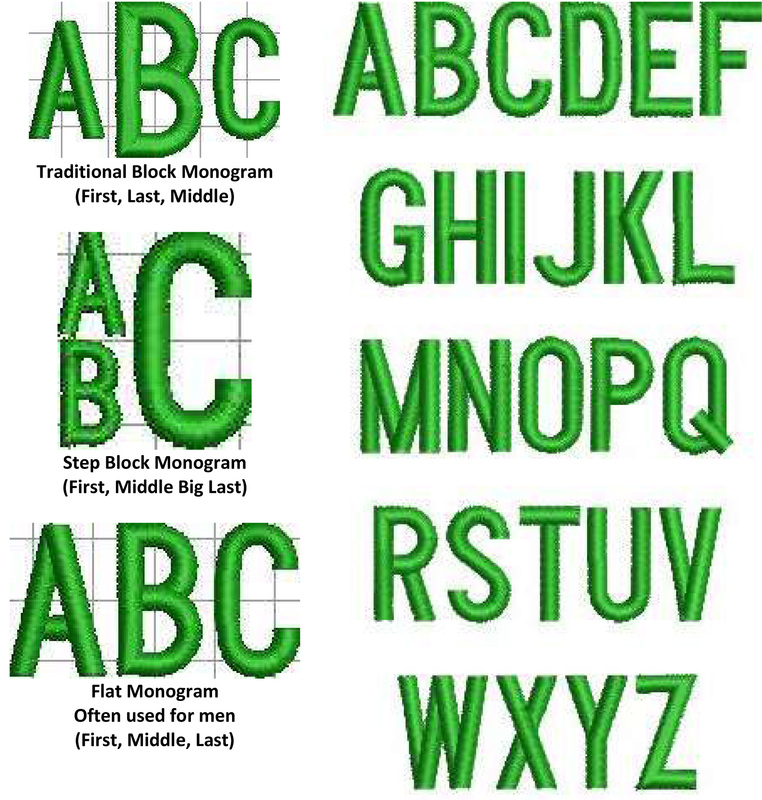 If you have any questions you can always CONTACT one of our customer service representatives for help.